A child born outside of the United States and out of wedlock to a mother who is a U.S. citizen at the time of the child’s birth where there is no marriage to the non-American father is entitled to U.S. Citizenship providing the U.S. Citizen mother had been physically present in the United States for a continuous period of at least one year at some time prior to the birth of her child. All of these statements are made by the father using this Affidavit of Paternity form (PDF 112 KB). Please download and complete it before coming to the Consulate, but do not sign it. 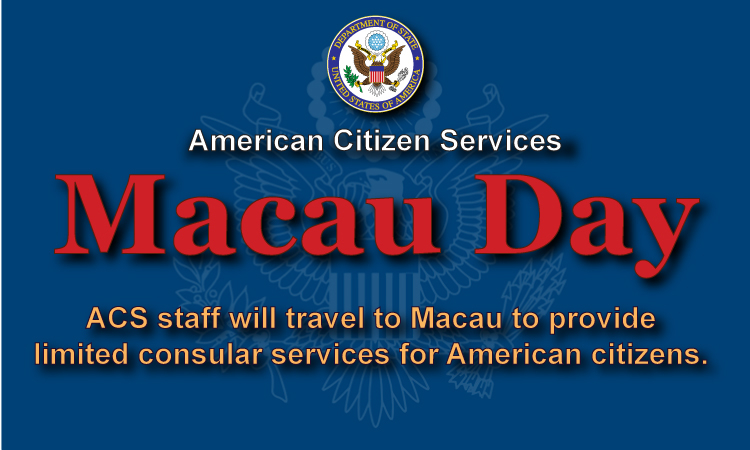 You’ll sign it in front of a consular officer at the Consulate. In some unusual cases we may need to request DNA testing to verify parentage. What Do We Mean by Physical Presence? Physical Presence is the actual time when the parent was physically present in the United States. 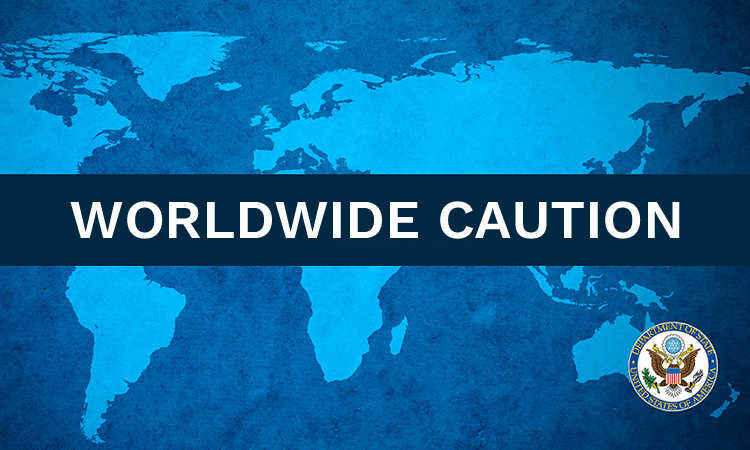 This means that any travel outside the United States, including vacation, should be excluded. Please be prepared to submit evidence such as military records, school transcripts, or tax records (including W-2s). Other possible evidence could include old passports or pay stubs. Any documented periods of time spent overseas with the United States Military/Government etc. 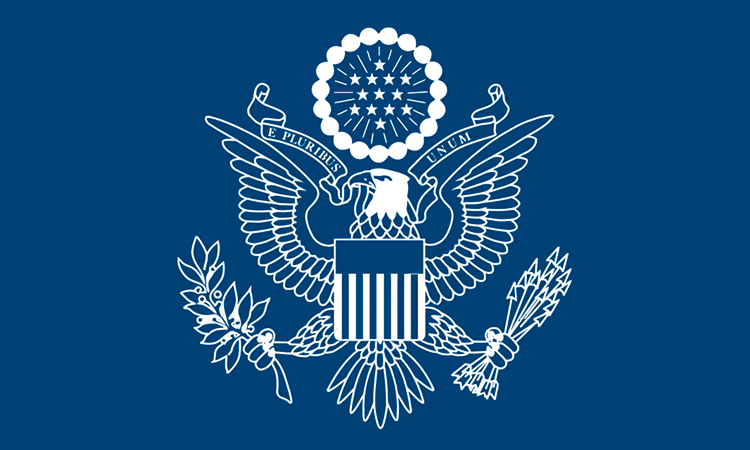 may be computed as physical presence in the United States for transmission of citizenship purposes. Time spent as a dependent of a United States Military/Government employee may also be computed as physical presence. Military records may be requested.